Historical Romance Set on the Shirley Plantation! Good news! 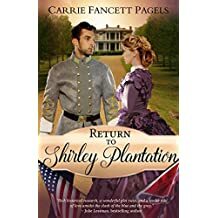 I enjoy Carrie Fancett Pagels historical fiction so when she shared that Return to Shirley Plantation was being released in audio book format I was pleased. This novella is set on the historical Shirley Plantation, a beautiful contrast to the pain the soldiers endured. Historical fiction is one genre that i find intriguing and compels me to look a little deeper into the time and place of many books. The Civil War was a tumultuous time for our country and for our hero Matthew Scott especially! Far from home and wearing a uniform whose cause he did not support was difficult. He was an actor not a soldier. However, had he not been thrust into the gray uniform of the confederacy he never would have met the one woman who captured his heart. Angelina Rose was meant to be up north by now where freedom beckoned. She couldn't seem to get away from Shirley Plantation though she had had the opportunity. Time, chance and a bit of faith intervened or she never would have met Matthew Scott who needed her care among the injured. There was something different about him and it took others on the plantation to help put the pieces together. This was not a clear case of an injured soldier falling for a beautiful nursemaid. Audio books are another way for authors to get their stories out to readers who may not have a chance to experience their books. I first enjoyed listening while traveling but found it is a wonderful companion to many of the every day tasks I do around the house or garden and even when I am working on my hobbies. I recommend Return to Shirley Plantation for anyone who enjoys novellas and historical fiction. 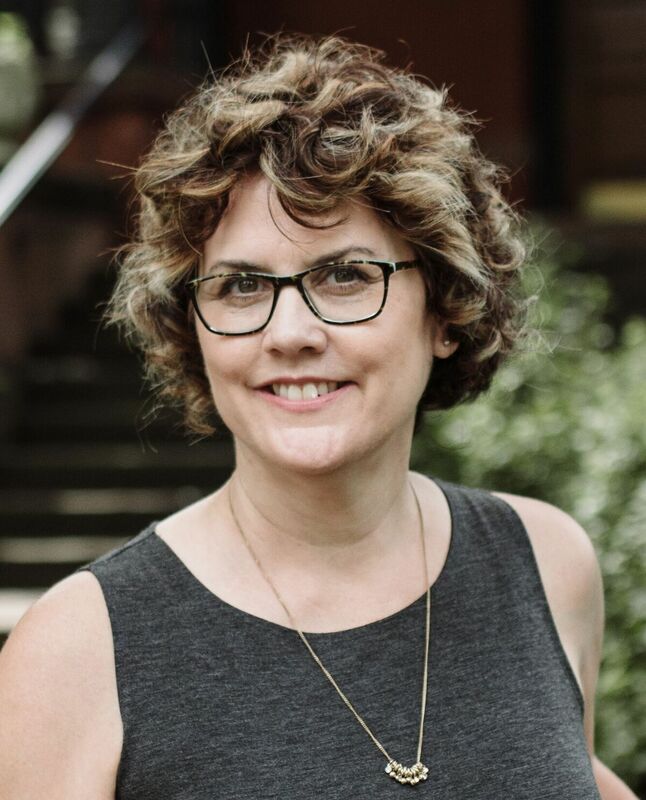 Congratulations to Carrie Fancett Pagels on her first audio book! I hope it will be the first of many. Abducted against his will, theater manager Matthew Scott is conscripted into the Confederate army because of his Copperhead senator father’s political leanings. Injured at Malvern Hill, Matthew is taken by the Union army to Shirley Plantation in Virginia, where he is tended by seamstress Angelina Rose, a freed slave. Given an opportunity to leave the South and start a new life for herself, Angelina remained for the sake of her sister’s orphaned twins, who are still enslaved. Matthew must use his acting skills to to remain safe. Will his return to Shirley Plantation settle a mystery concerning his father’s past? And will Matthew find the family for which he longs? Captured Bride On Tour With Celebrate Lit! What an interesting time in our history! Native scout Mercy Lytton was so courageous scouting in dangerous territory. 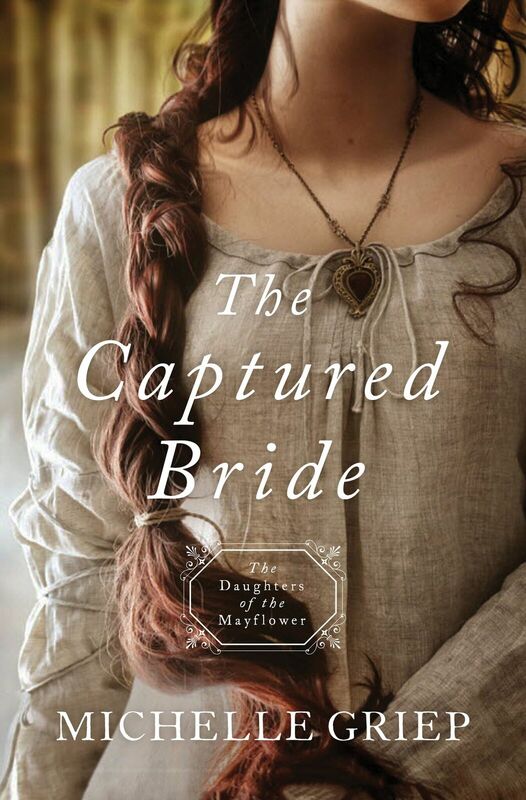 Author Michelle Griep wrote The Capture Bride as part of the Daughters of the Mayflower series. Each book is written by a different author. I am happy to say that each book can be read as a standalone. Mercy's skills as a tracker rival any man. She is an independent woman, comfortable with her skills and not willing to suffer alongside any ineptness. She is not excited, then, to be traveling with a traitor such as Elias and is keen to be rid of him at the end of the journey. The journey, however, does not go at all as planned. As I read this book I was surprised at the twists in the plot. I have read several works written by Michelle Griep and appreciate her attention to detail. Historical fiction is an important genre for our culture. 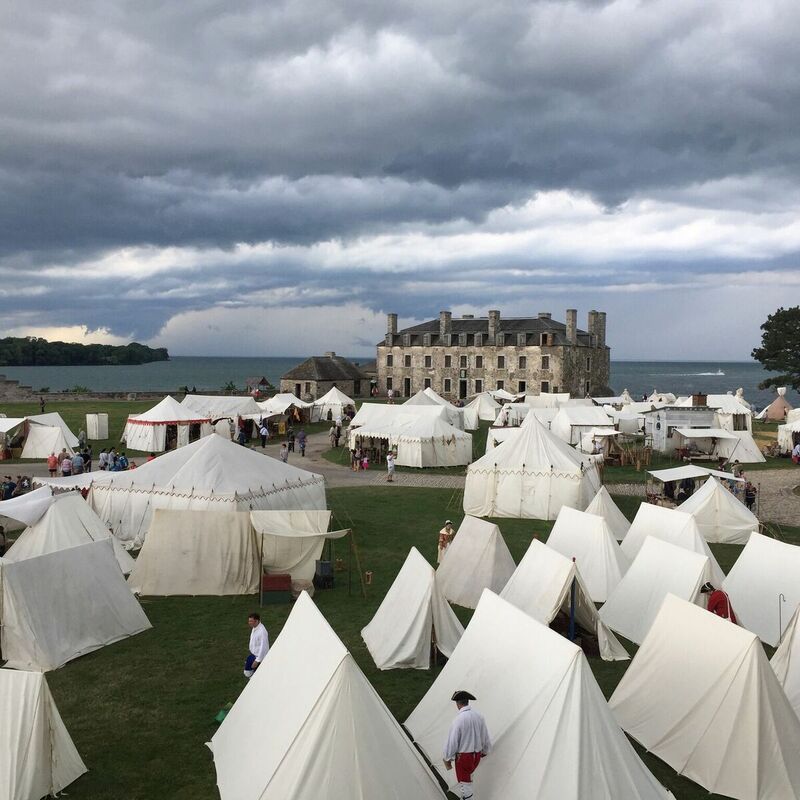 This one, set during the French & Indian War is enjoyable and adventurous, with a touch of romance. Recently my neighbor and I were discussing audio books. 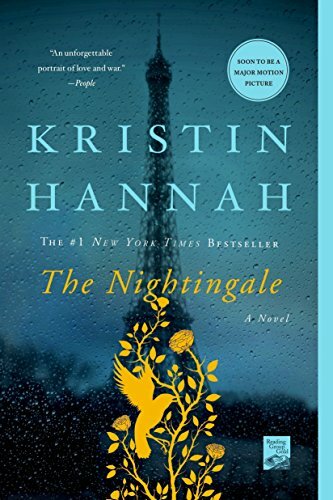 She had just listened to The Nightingale, by Kristin Hannah and suggested I might like it. When I got home I purchased my own copy from Audible. I found myself riveted to this amazing story of two courageous French sisters fighting WWII on their own turf. One for the resistance and one at home in her village while German soldiers were billeted in her home. What a compelling story showing that even though the men were off fighting in battle, there were battles waged at home fought by wives and family. The storyline dictates suspense and since it is the narrator's job to be the voice of the author I was pleased that it was superbly done by Polly Stone. To say an audio book is a page turner is not quite the same. However, listening to just one more half hour is what I found myself doing the past few nights. 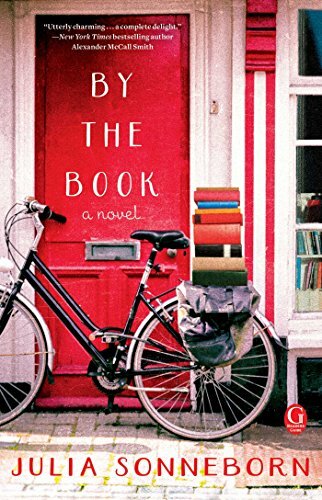 I recommend this book with 5 stars overall for both the story and performance! Vianne's sister, Isabelle, is a rebellious 18-year-old girl, searching for purpose with all the reckless passion of youth. While thousands of Parisians march into the unknown terrors of war, she meets Gäetan, a partisan who believes the French can fight the Nazis from within France, and she falls in love as only the young can...completely. But when he betrays her, Isabelle joins the Resistance and never looks back, risking her life time and again to save others. With courage, grace and powerful insight, best-selling author Kristin Hannah captures the epic panorama of WWII and illuminates an intimate part of history seldom seen: the women's war. The Nightingale tells the stories of two sisters, separated by years and experience, by ideals, passion and circumstance, each embarking on her own dangerous path toward survival, love, and freedom in German-occupied, war-torn France - a heartbreakingly beautiful novel that celebrates the resilience of the human spirit and the durability of women. 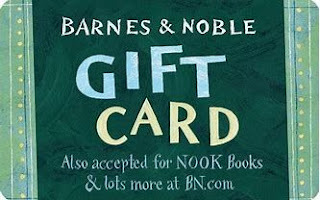 It is a novel for everyone, a novel for a lifetime. Then events threaten to undo the idyll Annie has come to enjoy. And when the opportunity of a lifetime lands in her lap, she is torn between the excitement of a new journey toward success and the safe and secure arms of the haven—and the man—she’s come to call home.In this heartwarming tale, Annie finds that the surest way to fix what is damaged within is to help others rise above their pain and find a way to heal. 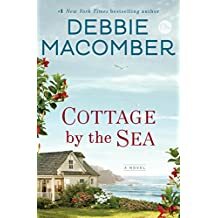 Debbie Macomber definitely has another gem with Cottage By the Sea, and I predict it will be a best-seller. Imagine the worst that can happen to your life. What to do you do and where do you go to heal? I find being near the water to be a balm and so does Annie Marlow. The pieces begin to fit together for her in this small town. The characters in the book are very engaging and complex. They definitely drew me in because each one had their own story within this story. The coastal setting is more than just a backdrop for the story. I can nearly hear the waves crashing while Lennon, Keaton's dog runs chasing his stick. It is a moment such as this that Annie and Keaton meet. Keaton is an intriguing, yet quiet man who magically links everyone together. It is through Keaton that so many of the good things come to play for our characters. I keep hitting the back button lest I give away the whole story. It is times like this I wish I was in a book club, tea in hand and discussing the promise of this book. I recommend this book with 5 stars to anyone who enjoys Debbie Macomber's style and a connection to the ocean. An Amish woman in Hawaii? What an idea! I was drawn to this new installment from writing team Wanda Brunstetter and her daughter-in-law Jean Brunstetter. Ellen Lambright is the woman you want in your corner when tragedy strikes your family! She went to great lengths to do what she could to make life smoother for Mandy and her family. Rob worked alongside Ellen to keep Ken & Mandy's business going and developed a good friendship. Although drawn to Rob, there was a bit of mystery about him that made her a little uneasy. Adding to that was the fact that he was not Amish and because of that, she knew that she couldn't allow more than a working relationship with him. Ellen's commitment to her faith was admirable if not difficult. Then there is Rob, who is attracted to Ellen. Would she consider him if she knew about his past? 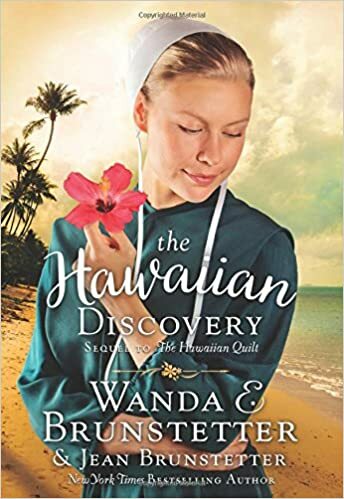 The Hawaiian Discovery is Book 2 in the Hawaiian Series. Somehow I missed The Hawaiian Quilt but The Hawaiian Discovery can easily stand alone. I recommend this book to fans of Wanda and Jean Brunstetter's books. The setting in Hawaii is just in time for summer reading lists. If you like Jane Austen, you may enjoy this retelling of Persuasion by Jane Austen. I enjoyed picking out Lady Russell, Captain Wentworth, and of course, Anne Elliott. Other characters were less obvious but the story was engaging. Adam Martinez is the hot new president of Fairfax College. Anne Corey nearly choked on her wine when she discovered that Adam was her former fiance. The characters were engaging and the story was lively. Anne's family definitely rejected Adam when he was a college student who didn't seem to have the bright future they expected for Anne. Anne, for her part, tried to please her advisor and mentor Professor Russell, who was the catalyst for Anne's moving away from love to finding herself alone. Now, years later his CV was proof of his wonderful accomplishments that led to the top spot at the college. Adam is just as caring as Frederick Wentworth was and stayed in the background while Anne was trifled with by Rick, the famous writer whose schemes just winnowed away throughout the story. He was just what I would have expected and he was a good stand in for young Mr. Elliott of Persuasion fame. In the end, amid distractions like Larry, Anne's friend and colleague, the story unfolded to provide Adam his due. He was a handsome, worthwhile hero who deserves to get the girl!